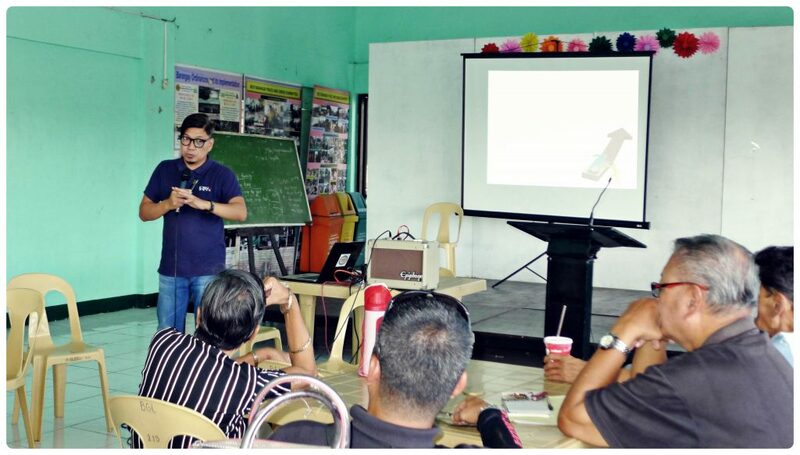 Retired professionals, local pastors, and lay ministers in Barangay Greater Lagro, District V, participated in the Basic Counseling Training on February 17, 2018, hosted by CBN Asia in their barangay hall. The retired professionals consist of lawyers, government officials, engineers, and police officers. 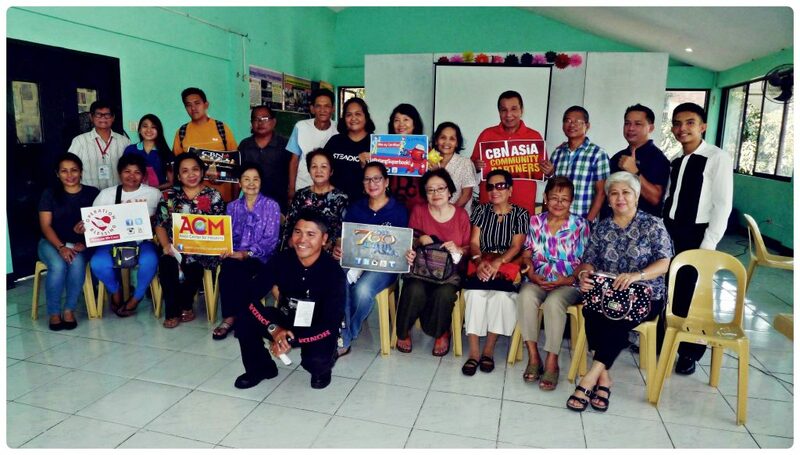 These professionals are also members of the Lupong Tagapamayapa and Ugnayan ng Barangay At Simbahan (UBAS). Their Barangay Chairman Atty. “Kap” Renato U. Galimba required them to attend the training. “Everyone is excellent and professional here, but the learning continues. 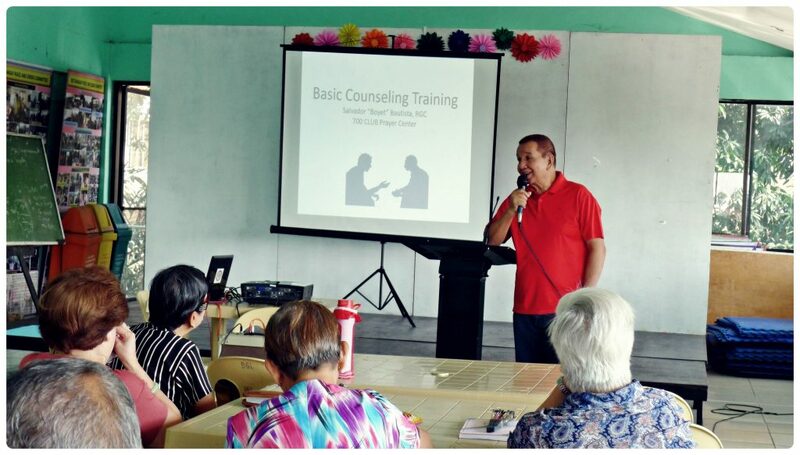 If they learn counselling in an effective way, it will be more helpful to our constituents,” Kap said. He feels proud because the delegates attended the training though they are already senior citizens. They were also cooperative in doing their group works, which allowed them to practice and apply what they learned throughout the session. The delegates were educated about being objective and that the personal issues should not interfere during the counseling session. Active listening skills should be exhibited to foster appropriate responses. There must be confidentiality. Gender and Development (GAD) Focal Person of District V Mrs. Josephine Galimba, wife of Kap, extends her thankfulness because the training will also a benefit her in counseling women and couples in her cluster. A local pastor and an event coordinator, Ptr. 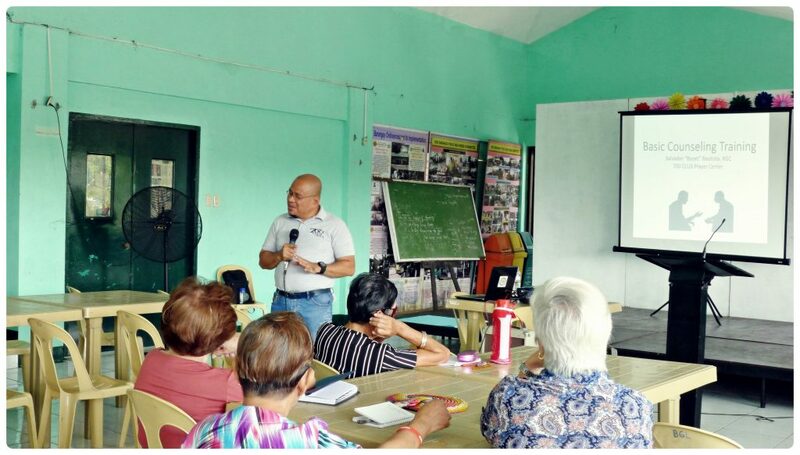 Joe Burce, said that the training served as a refresher for them because, as senior citizens, they were reminded about what to do. 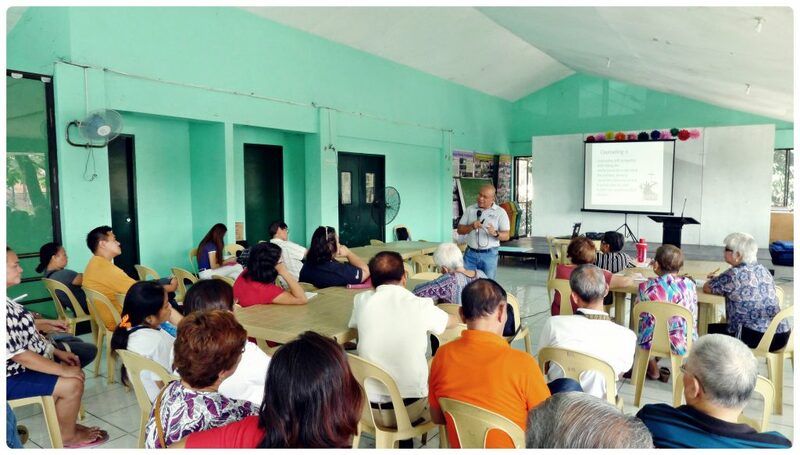 “You have to be a good listener and you must analyze the situation,” said Ptr. Burce, when asked about his major takeaway from the training. Kap, expressing his gratitude, says, “I need real people who are professionalized in counseling. 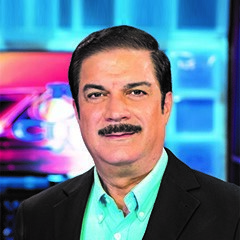 It is our great pleasure that you [CBN Asia] have given us this opportunity. Hopefully, we can continue working on this,” he acknowledged.